Sue Monk Kidd is the author of three novels, all of which have been international bestsellers: The Secret Life Of Bees, The Mermaid Chair and The Invention Of Wings. 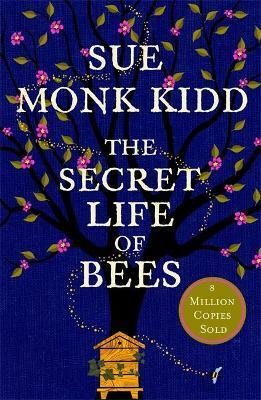 The Secret Life Of Bees spent two years on the New York Times bestseller list, was long-listed for the Orange Prize, and was turned into an award-winning film. The Mermaid Chair and The Invention of Wings were both No. 1 New York Times bestsellers. Sue is also the author of several acclaimed non-fiction books including Travelling with Pomegranates, which she co-wrote with her daughter Ann Kidd Taylor. Sue lives in Florida with her husband Sandy.